There are many ways to create and maintain willpower and energy. 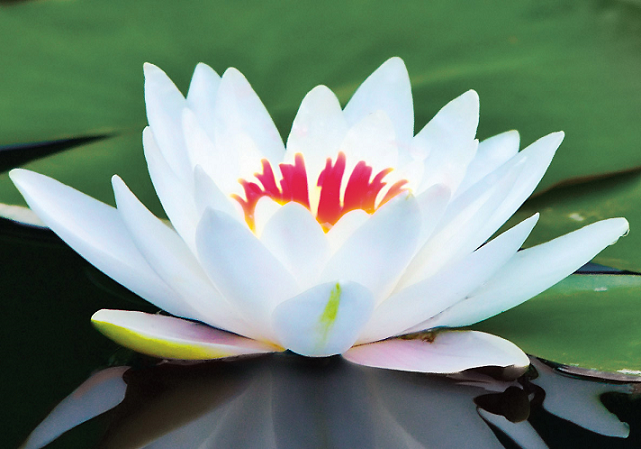 Forgiving yourself is one powerful approach. In how many ways can you forgive yourself? You try this when you run into a setback. If you beat yourself up every time you make mistakes, you will stay down longer than necessary. A better idea is to forgive yourself, learn your lesson and move on. That will shorten your recovery time tremendously. Once I taught a civil engineer how to write feasibility reports. He was a bit embarrassed that his reports were corrected a bit too much. And he sounded defensive and a bit too eager to enter into arguments with his colleagues and superiors. I told him that I am very comfortable with my English. But I will also have similar problems if I am to write such reports. Because each domain/field of study has its own unique / idiosyncratic / peculiar / WEIRD stylistic conventions and usages! But then, I told him, I won't argue. I 'd just accept corrections, stop making similar mistakes and move on, have peace and prosper. BECAUSE I have a CAVALIER attitude to English (or for that matter, any language ). I don't take them seriously and so I can forgive easily, recover easily and move on. Kim Jordan, CEO of New Belgium Brewing says this in Fortune. Stay on the forefront. When we invest in new technology, we expect some of that to fail. If you expect things to always succeed, you’re probably not far enough out on the learning edge. So, when you are not making mistakes anymore, be worried, very very. And, when you are making mistakes lots and lots, remember and congratulate yourself that you are probably "far ... out on the learning edge". Forgive yourself, forgive others, forgive all and move on. Better worlds, better futures await you! Some kids and teenagers are too reluctant to try out stuffs that only look difficult but in fact are not. Here are some tips to help them tackle their inertia and initial fears. 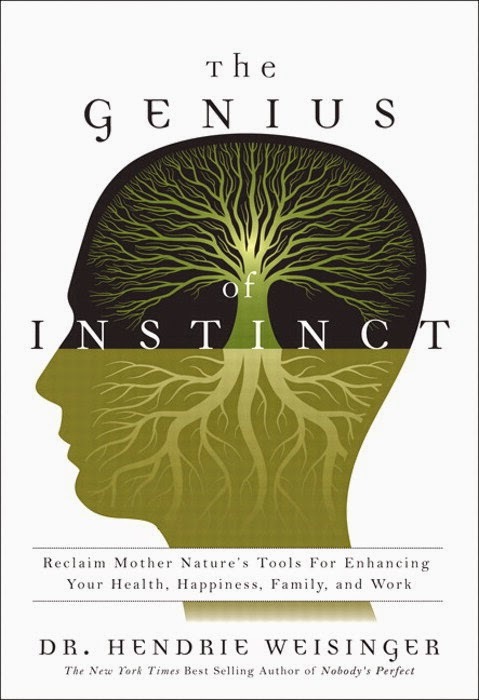 The Genius of Instinct: Reclaim Mother Nature's Tools for Enhancing Your Health, Happiness, Family, and Work advises small steps. Small changes are pleasurable to human brains. Such steps allow us time to know something in depth. Maybe another way is to make them fall in love. When they are too much in love, they may forget to fear. Curiosity can do wonders in learning. But a few kids were not born curious. Then, how can we arouse curiosity in such students? A wonderful book called 'The Genius of Instinct: Reclaim Mother Nature's Tools for Enhancing Your Health, Happiness, Family, and Work' has some answers. Fun : Everyone becomes curious about what they regard as fun. Novelty : They may also become interested in new stuffs. Collative attributes : This is about collation i.e. collecting, sorting, ordering, arranging things. we show students that there are gaps in their understanding and world view. we show students that there are discords, contradictions, dissonance in their understanding and world view. we dare them to imagine, visualize, mental-simulate some more possible worlds, rather than the one they are used to. Creativity and inspiration are as important in Science as in football. Commentators on the current World Cup matches have given us excellent revelations about creativity and inspiration in football. hard work "It's all those little runs you make,again and again,hoping the ball will come." Now, young would-be scientists, watch World Cup! And see what "running off the ball" or "movement off the ball" means, instead of waiting for inspirations. Sarah Lewis points out why and how art is important to innovation in MIT Technology Review, of May/June 2014 issue. What the arts allow us to do is to develop the muscle required for discernment, and also strengthen our sense of agency to determine for ourselves how we're going to tackle a given problem. Arts strengthen initiative, independence and tolerance of ambiguity. Arts help you learn to stay "hopeful" even when you feel "helpless". These days, countries talk a lot about "soft skills," "liberal arts,", "innovation," "high value add," "going higher up on value chain," etc. Many (including Singapore) even include Literature in their school curriculum. Richard Hartung points out what to emphasize and what to de-emphasize in teaching Entrepreneurship to Singapore's youths in Today newspaper, of June 18, 2014. Well, it's hard to say this better. Doing marketing and sales for my own software business, I have decades of experience in language teaching and software development.